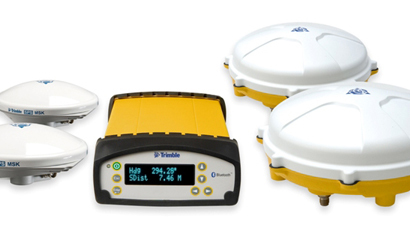 Measutronics offers a full range of Trimble and Applanix marine products and systems. Our team blends a diverse range of knowledge and experience that includes Geomatics, Surveying, Construction, Electronics, Mechanical, and Marine Technology which allows us to offer installation, training, support, and integration of these products. Trimble Marine GNSS receivers and antennas provide survey grade positioning to suit hydrographic and marine construction applications – from DGPS to full RTK. The Trimble SPS630, SPS730, and SPS930 Universal Total Stations were designed specifically for the dynamic scenarios typically found in a marine environment. 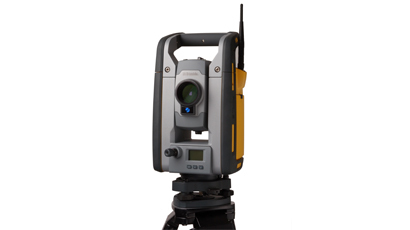 Unique Trimble technology offers high position update rates, synchronized angle and distance measurements, and low latency. 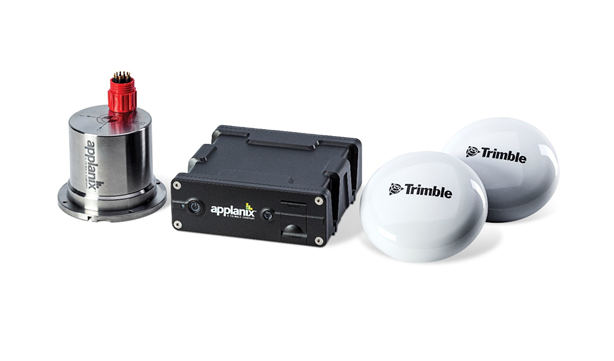 Applanix POS MV is a user-friendly, turnkey system designed and built to provide accurate position, heading, attitude, heave, and velocity data of your marine vessel and remote sensing equipment. 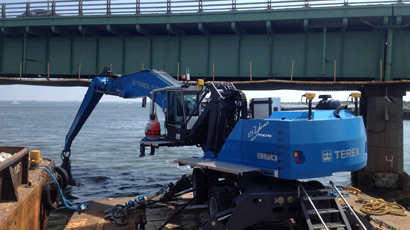 POS MV is field-tested and proven in all conditions. POS MV blends GNSS data with angular rate and acceleration data from an IMU, and heading from GPS Azimuth Measurement System (GAMS) to produce a robust and accurate full six degrees-of-freedom position and orientation solution. Measutronics offers a variety of machine control options including Trimble Grade Control Systems, Teledyne PDS Dredge Monitoring Systems, as well as custom integration solutions.